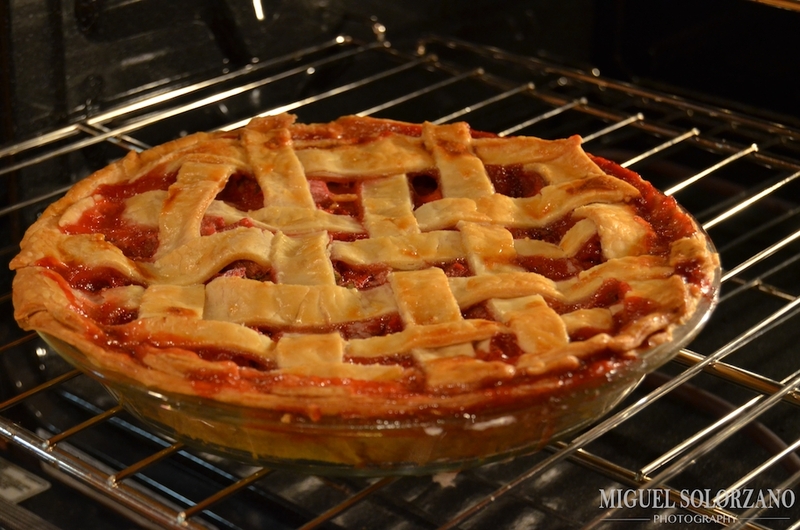 A few days ago I reblogged a Strawberry-Rhubarb pie from “CreativeNoshing”. 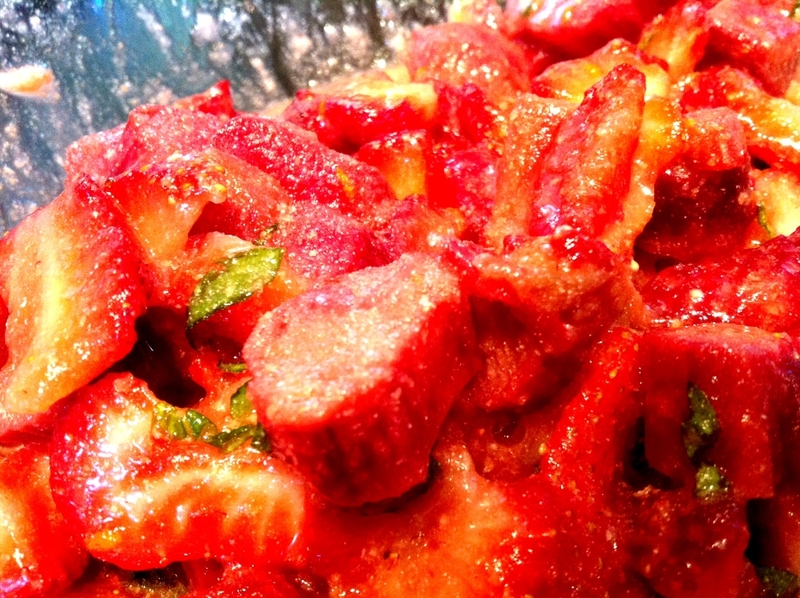 Today i am reblogging a Strawberry-Rhubarb pie from “Po’ Boy Livin Rich”. Bake ’em both and let me know if ‘Po Boy Livin Rich’s recipe including basil makes a big difference!! 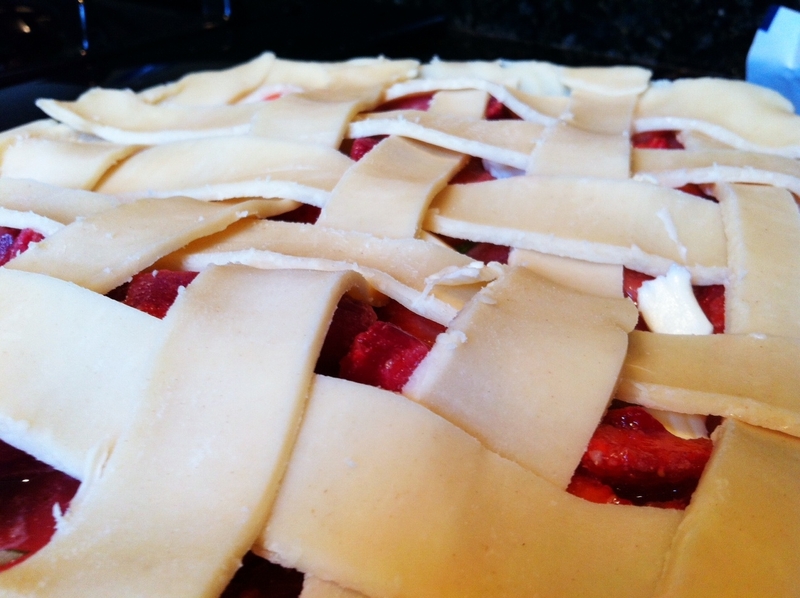 Rhubarb pie is one of my very favorite pies and believe it or not, I have never had strawberry-rhubarb pie. I think it’s time to make one! Thanks for the recipe!! This was my first time to ever make one and it turned out delicious! Took it to a friend’s place for a weekend getaway and it disappeared very quickly. My absolute favourite kind of pie!